Fine motor skills involve the small muscles of the body, usually located in the hands. 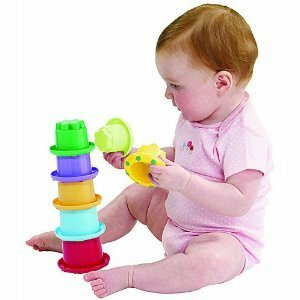 Eye/hand coordination (see full Glossary) is essential in developing fine motor skills. Fine motor development involves skills that we will need for most things we do through our life. Motor development also includes the oral/motor area that surrounds the child’s mouth. In order for children to be able to swallow and eat properly, or to pronounce words the right way, they need to have good control over their oral/motor muscles. A child whose oral/motor muscles are either too tight (hypertonic) or too flabby (hypotonic), may require help in learning to talk, and assistance in feeding and swallowing. When Maria she was 3 years old she started using her left hand often. The family was concerned. However the pediatrician assured them that being left-handed was the same as being right-handed and they should allow her to use the hand she prefers. By age 5 Maria paints and eats with her left hand and doing well in school. If her parents had forced her to use her right hand, Maria would have probably had a hard time. Luckily, her parents did research, listened to experts and gave her what she needed to grow and thrive.